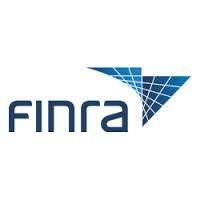 The U.S. Financial Industry Regulatory Authority (FINRA) announced yesterday that it has fined Citigroup Global Markets, Inc. $15 million for failing to adequately supervise communications between its equity research analysts and clients and Citigroup sales and trading staff. As a response, the firm is claiming to have put in place stronger mechanisms to prevent similar future occurrences. ”We are pleased to have resolved and put this matter behind us,” a company spokesperson for Citi has confirmed to Forex Magnates’ reporters. According to the regulator, between January 2005 to February 2014, Citigroup failed to meet its supervisory obligations regarding the potential selective dissemination of non-public research to clients, sales and trading staff. About 100 internal warnings related to communications by equity research analysts were issued by Citigroup throughout the period to no avail. The delays between the violations and the action of disciplining its employees were quite substantial and the measures taken by the company were not severe enough to discourage its employees from repeating their practices. FINRA detailed two cases of failure of appropriate supervision, in one example “idea dinners” were hosted by Citigroup equity research analysts that were also attended by some of Citigroup’s institutional clients, sales and trading personnel. Stock picks discussions by the company’s research analysts were a frequent topic at those meetings, with inconsistencies becoming apparent with the analysts’ published research. According to FINRA, Citigroup did not adequately monitor analyst communications, nor did it provide analysts with adequate guidance concerning the boundaries of permissible communications. 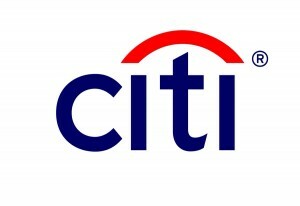 In another instance, the U.S. financial regulator found that an analyst employed by a Citigroup affiliate in Taiwan selectively disseminated research information concerning Apple Inc. to certain clients, which was then selectively disseminated to additional clients by a Citigroup equity sales employee. 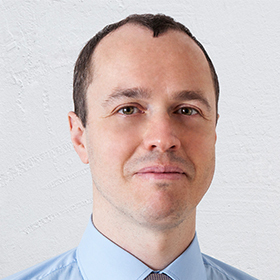 Turning to IPO roadshows, back in 2011 the regulator found that a Citigroup senior equity research analyst helped two companies in preparing presentations for investment banking roadshows. As it turns out, between 2011 and 2013, Citigroup did not explicitly prohibit equity research analysts from assisting issuers when preparing IPO presentation materials. Moreover, FINRA found that in 2011, a Citigroup senior equity research analyst assisted two companies in preparing presentations for investment banking road shows. Between 2011 and 2013, Citigroup did not expressly prohibit equity research analysts from assisting issuers in the preparation of road show presentation materials.